Bill worked in residential construction during high school and joined Chapman as a carpenter’s helper more than 25 years ago. Over the years, Bill has risen through the ranks and is now a Senior Construction Supervisor overseeing some of Chapman’s largest projects. 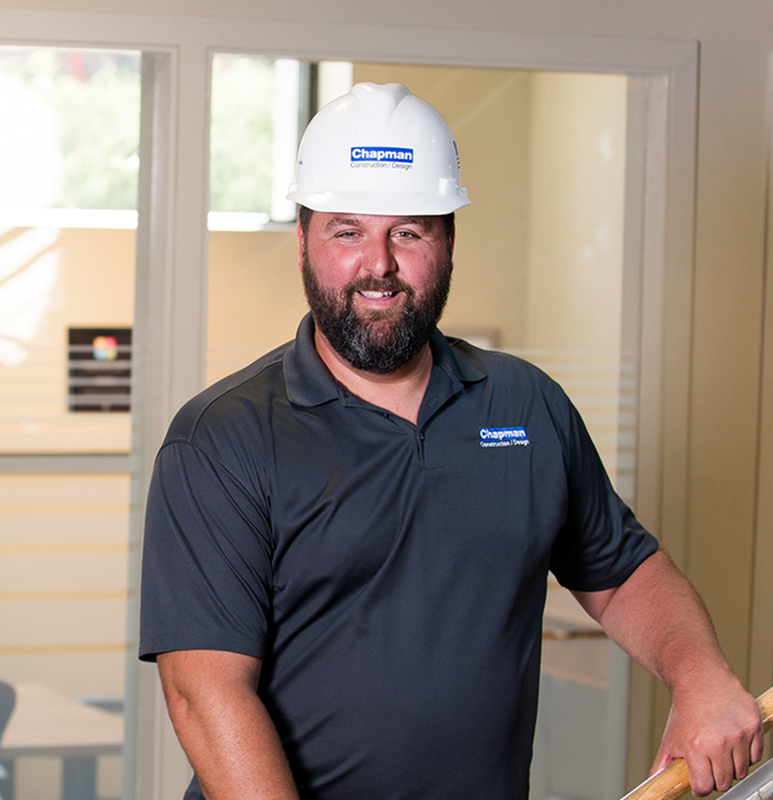 His years of experience, structural vision, and on-site scheduling abilities make him someone that many of Chapman’s team members look to for support and insight. When he’s not on the jobsite, Bill can be found cooking for his family, camping, or at the beach.